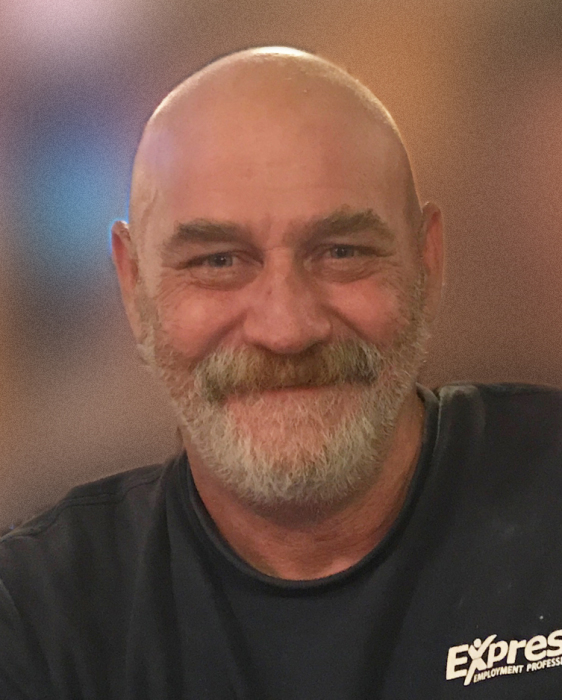 Danville – John Edward DeRay, 55, of Danville passed away on February 8, 2019 at his home. John was born on December 24, 1963 the son of Edward John and Mary (Andrews) DeRay in Danville, IL. John is survived by his parents; sister, Amy (Timothy) Steinbaugh; niece and nephew, Max and Sarah Steinbaugh; very special friends, Al and Keri Sexton as well as several aunts, uncles, and cousins. John was preceded in death by his maternal and paternal grandparents. He was a graduate of Oakwood High School where he played basketball and was the quarterback of the football team. He attended the Vermilion Heights Christian Church where he felt welcomed and loved. He enjoyed fishing and spending time with his friends. He was deeply loved by his family. Private family services will be held on Wednesday, February 13, 2019 at Sunset Funeral Home and Cremation Center in Oakwood, Illinois 105 East S. Main St. Oakwood, Illinois 61858. Burial will be in Oakwood Cemetery. Memorials in John’s memory may be given to the Vermilion Heights Christian Church.